When I started my POD XT LIVE I have a Blank Screen like the picture! Whats Wrong? or there is a boot problem internally. 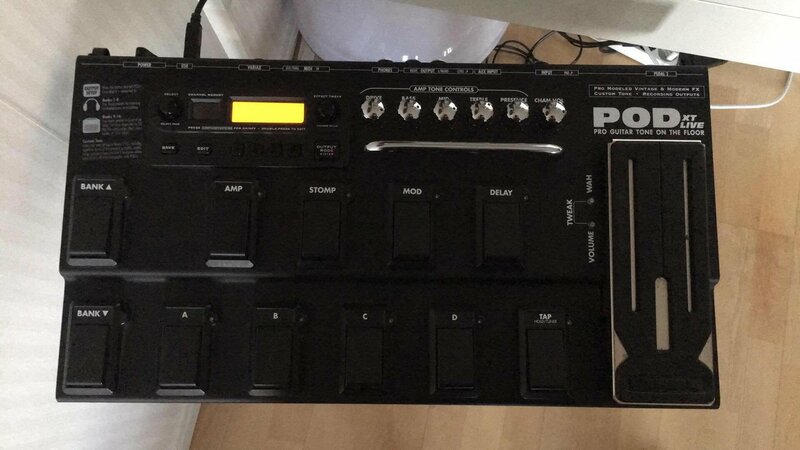 Are you able to connect to Line 6 Monkey?